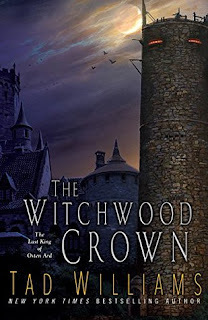 This summer's most highly anticipated new releases are starting to roll in, which has presented a bit of a challenge in terms of reading schedule, because every new arrival is the one I want to read first! I'm all over the map this week. 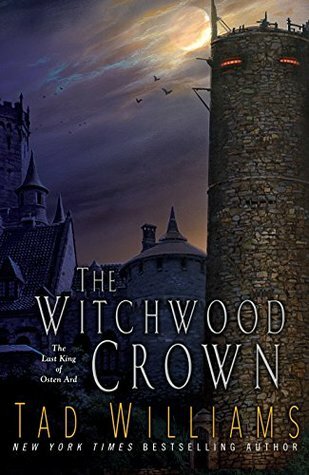 I'm still juggling The Librarians and the Mother Goose Chase by Greg Cox & River of Teeth by Sarah Gailey, but both got pushed aside when I started in on The Witchwood Crown by Tad Williams, which has since been eclipsed by Tyrant's Throne by Sebastien de Castell. 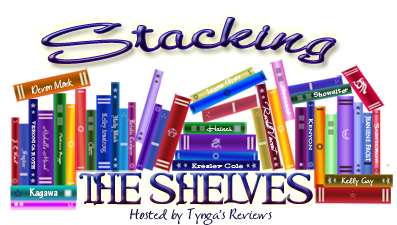 epic fantasy Mailbox Monday Stacking The Shelves What Are You Reading? I love the cover for River of Teeth...you're just waiting for something to rise from the murky depths...I keep meaning to grab this one! Gaaah, I got denied for The Witchwood Crown... Mind you, I suppose that gives me time to reread the original books! Enjoy! I enjoyed River of Teeth quite a bit. And then that baby hippo was born at one of the major zoos and has been all over twitter and the timing could have been more perfect. Yay, Tyrant's Throne! I can't wait to dive into that one. 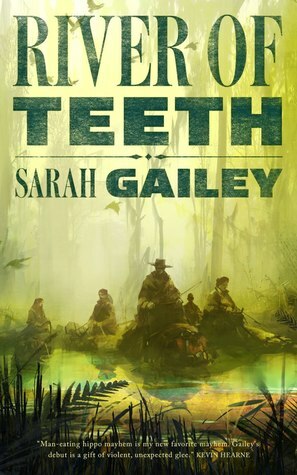 Really looking forward to reading River of Teeth too. 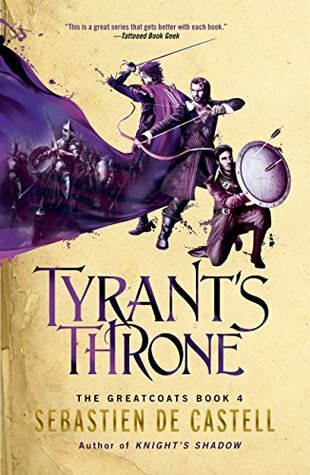 Damn, I'm jealous over TYRANT'S THRONE. Can't wait to read your thoughts on that one. 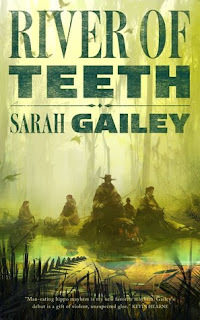 And I love the cover to RIVER OF TEETH! Wow. Tad Williams. 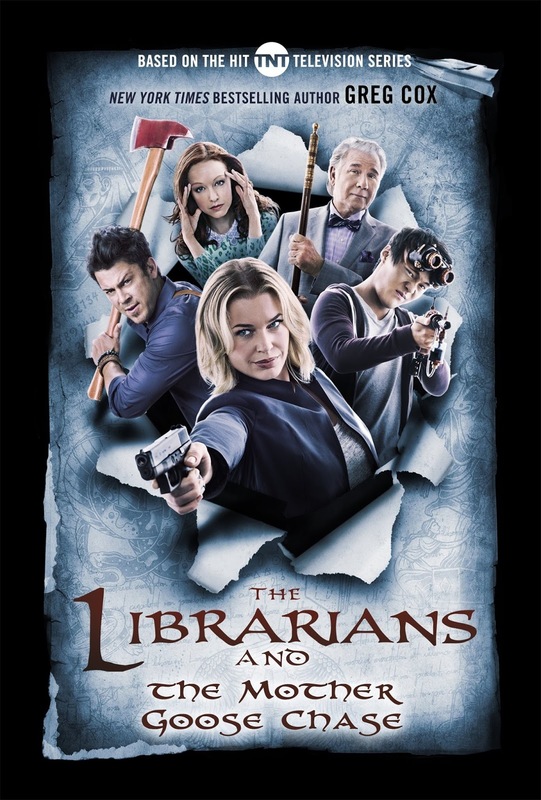 There's an author I haven't heard about in ages. Saturday was my the junior to cadette bridging ceremony in San Francisco. My daughter and I are sore and sunburnt from our adventure but we had fun. Come see what I'm reading. The Witchwood Crown looks really good. I'm still waiting to hear how you like River of Teeth! Happy Reading!